Manuel Morin is an associate partner in Brakston Grey, a division of Alder Koten that focuses on recruiting high potential professionals and managers on a development path for executive positions, and is a member of the firm’s maquiladora, and supply chain & operations practices. Manuel’s work focuses on discovering and recruiting the best high potential talent on the management and executive development path. Manuel performs work across multiple industries focusing on supply chain, operations, manufacturing and technical sales. His experience in search includes over 12 years as a senior consultant with a firm in Monterrey, Mexico. His professional experience, prior to search, includes leadership positions in human resources for manufacturing organizations in the Mexico. This experience includes serving as Human Resources Manager, and Organizational Development Manager at Sigma Alimentos and Vitro. 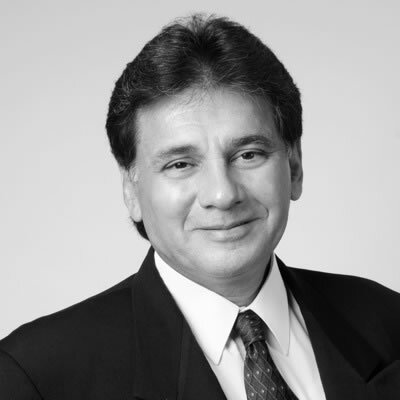 Manuel earned a master’s degree in Business Administration from the Instituto Tecnologico y de Estudios Superiores de Monterrey, a master’s degree in organizational development from Universidad de Monterrey, and a a bachelor’s degree in Chemical Engineering, from the Instituto Tecnologico y de Estudios Superiores de Monterrey. He is fluent in English and Spanish.